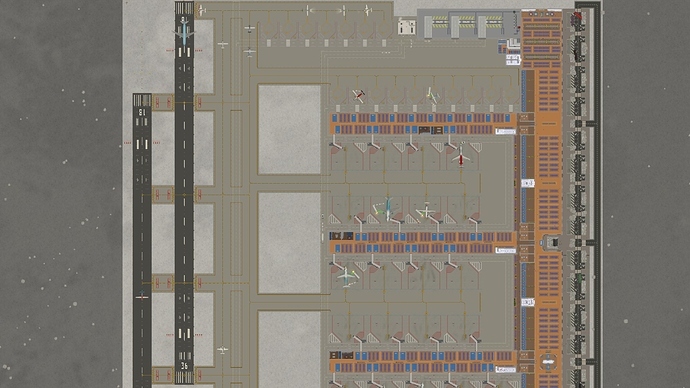 My largest airport yet. 21 medium gates, 10 small gates, 2 runways, and at the time of posting, over 3000 passengers with 9 airline contracts and room for more. There is also the ability to extend each pier adding an additional 10 medium gates. Alpha 25.4-4. Like it a lot, excellent work. Looks great! 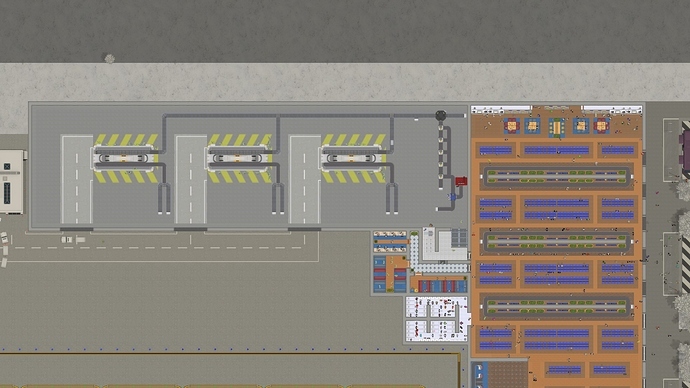 Do you get any traffic issues with having a single lane leading into each pier area? Surprisingly no. The inbound/outbound times are usually in sync and within minutes of each other. They come in together, and they leave together. The only real issue with aircraft traffic is the build up in in-pattern traffic to land on the runway. Yes I find you can get that syntonisation too. Great work. I do wonder about deeper peers though ??? Given ATC is pretty dumb right now. sigh, Though I know its being worked on and looked at. Yeah! Ah ok interesting. 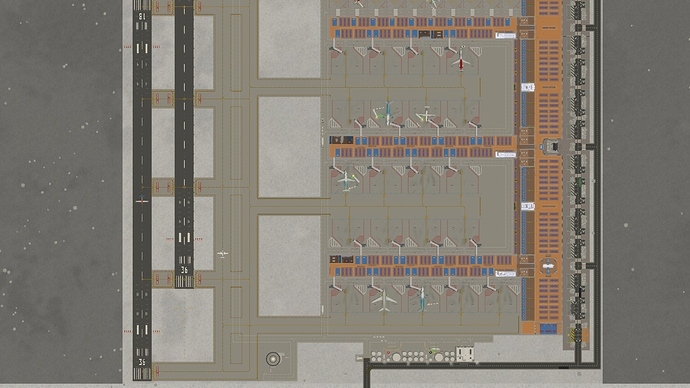 This is one area that I think the game mechanic can be deepened, since it would be more natural (at some points of the day) to have more staggered arrivals and departures. It’s in that kind of situation that I’m interested to see how the airport handles. 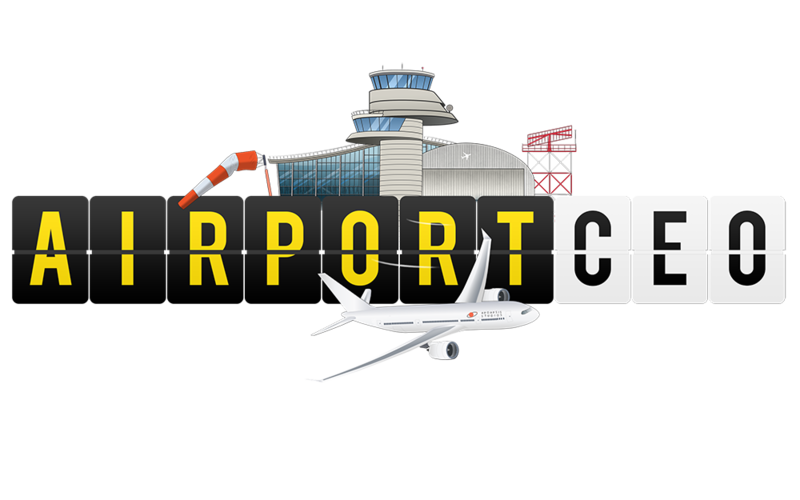 Super cool airport! Mind if we tweet it? Wow! nice airport. Is this only one tile?